Well, yesterday was my Folk Art/Matisse day out in London. I’ve actually been in London since Tuesday, which partly explains why I’ve been a bit late with this week’s blogging. Yesterday I met my friend Laura (like myself, a keen art hound) outside Tate Britain as we’d decided to go to the Folk Art first, and then on to the Matisse at Tate Modern if we had the energy. 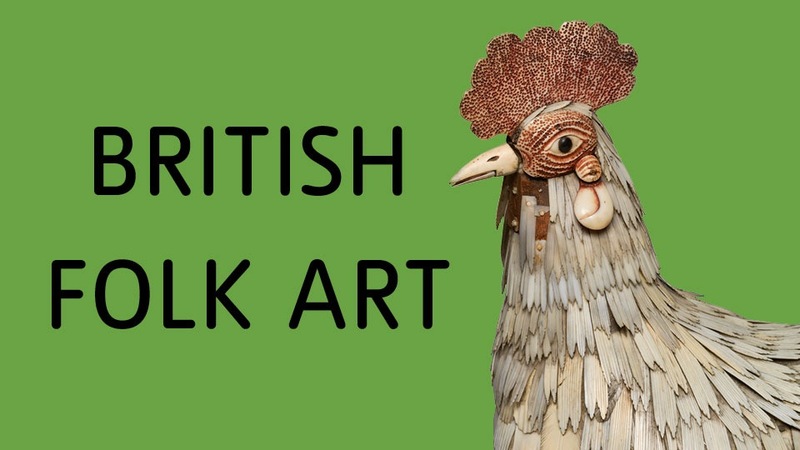 I’d been looking forward to the Folk Art in particular, as I’d heard that there were some textile exhibits, and it’s been very favourably reviewed. But, sad to say, I was disappointed. The exhibition comprises a motley collection of objects, some more interesting than others, but I felt it lacked coherence. In a very mixed exhibition like this, I feel the curators need to provide guidance in the form of a strong and coherent narrative. This exhibition seemed to me to lack any such narrative, and so it remained just a weird rag tag group of stuff assembled, mostly, from provincial museums. 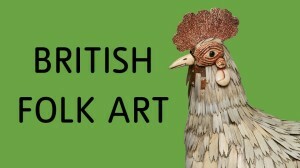 Perhaps fortunately it’s a relatively small exhibition so it didn’t take long, and we had sufficient remaining energy to contemplate the trip to Tate Britain. That trip, between the two Tates, was one of the highlights of the day. There’s a fairly frequent boat service, and the trip takes only 13 minutes, although I wouldn’t have minded if it had taken a good deal longer. It’s a lovely way to see some of the most famous touristy landmarks in London. Arriving at Tate Modern we were gripped by a need to sit down and have lunch in the ground floor cafe, and very nice too. After a Caesar salad, a pot of English Breakfast tea and an absorbing and lengthy chat, I felt just about ready to take on Matisse. 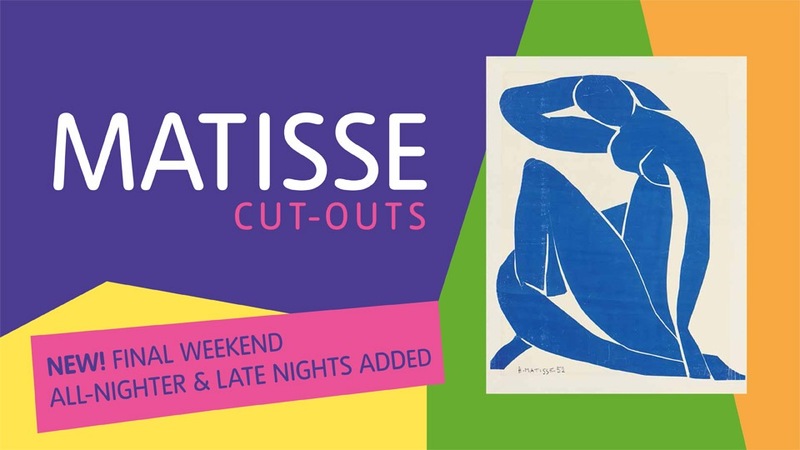 While I think I more or less get the point about Matisse, he’s never been one of my favourite painters, so I wasn’t completely enthused by the prospect of the cut-outs exhibition. I was even less enthused when I saw the vast numbers of people going into the exhibition and glimpsed the crowded first room. But, refreshed by the very nice lunch, we decided we were up for the experience and in we plunged. Well, it was outstanding, and I’m so pleased I didn’t miss it. The exhibition finishes next week, which is such a pity, as I’d love to go again. The first room featured Matisse’s first experiments in cut paper, which were on a modest scale. As you progress around the rooms the exhibits get larger and bolder, and themes (of colour and shape in particular) start to emerge. The exhibits are bold and full of movement, vigour and life. A poignant element of the show is that Matisse himself was failing physically when he created some of the later pieces. They were achieved with the help of assistants because Matisse by this stage was infirm and in a wheelchair. 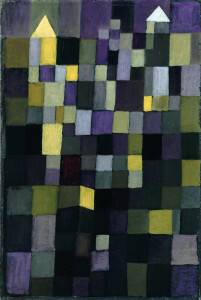 His assistants painted papers in gouache in colours chosen by Matisse. Once he had cut out shapes, the assistants climbed stepladders with tacks and hammers and tacked the shapes into position as directed by Matisse. It notes in the small leaflet handed out to all visitors that Matisse had ‘extraordinary creative energy’ in his final years. Quite so. 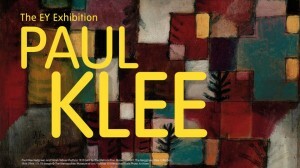 This exhibition is full of life and energy and is very uplifting. Quite a contrast to the mostly dreary folk art we saw in the morning. Laura bought the exhibition catalogue which looked like a very good piece of work. I’m trying hard not to buy catalogues when I go to exhibitions, partly to save cash and also to try not to add to the book problem (too many) we’ve got in the house. But I hope I’ll retain the impression of this exhibition without the catalogue. It was so inspiring – it made you want to pick up your scissors and start cutting out shapes straight away. And who knows, one day I might just have a go. This was a memorable day out. The contrast between the two exhibitions could hardly have been greater. 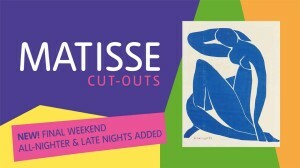 If you’re in London in the next few days, and you haven’t seen the Matisse, I can thoroughly recommend it. As you can see from the illustration of the final weekend poster above, Tate Modern is, intriguingly, offering an all-nighter opportunity. So if you fancy seeing it at 4 in the morning, it looks like you’ll be able to do it. I’ve got a backlog of things to write about on the blog, and I’ll try to get round to clearing it over the next couple of weeks. Trouble is, as ever, there are just too many things I want to do. And a whole heap of less alluring things that I need to do, notably weed removal, house cleaning, tidying, bits of work etc. The immediate task is soup, so I’ll just go and get on with that….. More soon. I must confess I didn’t take the photo myself – I got it from a blog by Steve Reed, an American living in London. I don’t know him, but his blog has some lovely photos. Why am I writing about this? Well, last week I was in London for three days, mostly for work. My meeting on Tuesday finished unexpectedly early and I was at a loose end for the afternoon. 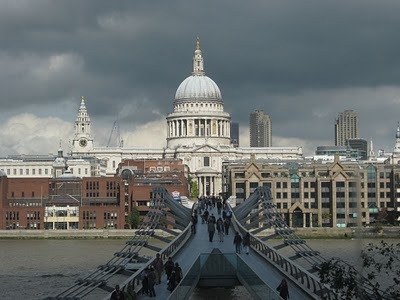 I was in the City of London and thought a good plan would be to walk up to St Paul’s, then over the Millennium Bridge to Tate Modern where I could stow my suitcase in the cloakroom and then have a look at some art. I achieved the first part of this plan which was a pleasing experience. I love walking across the river via the MB. Having stowed my briefcase, however, I suddenly realised that I was exhausted. (I’d woken around 4.30 and had an early start to get off to London). 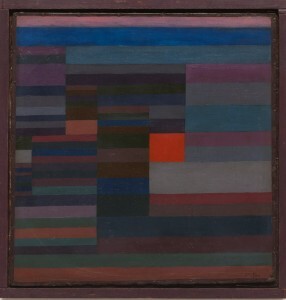 I just wasn’t in the right frame of mind to be looking at art and couldn’t face another minute on my aching feet. There’s a small cafe on, I think, the 4th floor of the gallery, so I went and got a bottle of water and sat by the window. And just stayed there for a long time looking at the view of St Paul’s, the skyline and the river. It was magical, and in my frame of mind at the time, just as rewarding as looking at some art on the gallery walls. Sometimes it’s good to just sit and rest your weary bones. I had a think about various things, and felt peaceful and contented. I also enjoyed watching other people. There were two students sitting opposite me drawing the view, each other, and people in the cafe. There were lots of people taking photographs outside on the terrace of the view, usually with their significant other inserted into the foreground. It was a lovely experience, and all the better for being unplanned and unexpected. On Wednesday I had a day off work, and went to see the ‘Sensing Spaces’ exhibition at the Royal Academy. I’ll write a bit about that in my next post.